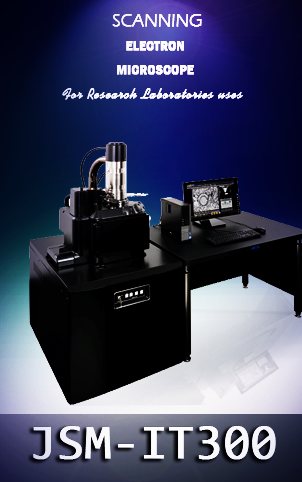 High Performance Liquid Chromatography (HPLC) is utilized in a diverse range of fields, including medicine, food production, chemistry, and environmental science, making HPLC systems increasingly in-demand among the various types of analytical equipment. 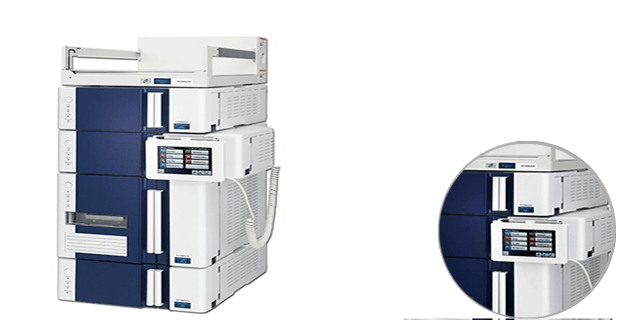 The Hitachi HPLC Primaide is designed for long-term, stable operation, and features both high reliability and great durability. 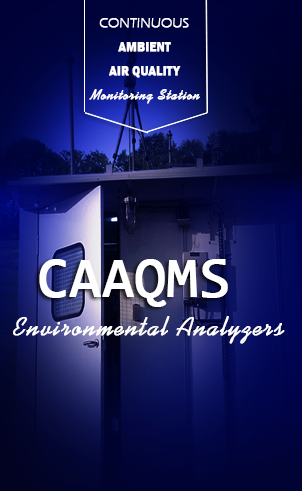 It offers tremendous capability for everyday analysis.